While in the USA, exploring bookshops, I made a longish list of all kinds of fiction and non fiction curios to track down when I returned home. Looking at Pictures by Robert Walser is a beautifully bound book filled with treats – visual and poetic – including gorgeous colour art reproductions adhered to the pages. It is something special. The meandering essays give the reader pause to reflect on Van Gogh, Manet, Rembrandt, Bruegel and a host of lesser known artists. Walser’s sensibilities and concerns remind me very much of his contemporary, Hermann Hesse. His observations on the character of both the artist and of the dilettante as well as the differences between painters and poets are the most enjoyable stretches in the book. It is a work to savour and re-read with many observations that others apparently find eccentric, unframed or idiosyncratic. They seemed like precious stones on a pebbly beach to me and I urge you to seek him out. I have not come across this Swiss writer before but found it the most enjoyable of reads and will read more in coming months. After you read this book, ask yourself, what artist has not wished for a patron like the countess? Another curio is the diary written by the German film director, Werner Herzog, after he received a call from Paris informing him that his close friend Lotte Eisner was deathly ill. Herzog wanted to believe that walking to the French capital would keep Eisner from death*. With just a jacket, a compass, and a duffel bag he set out on a three-week pilgrimage from Munich in the winter of 1974. Of Walking In Ice was not written for publication (and occasionally this is very obvious) but has moments of great beauty in the bleakness of winter. As you would expect from a director of this stature, he creates images that resound in his diary of this walk in winter towards death. 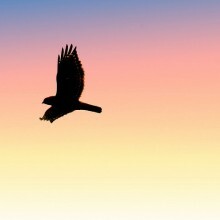 There are, “many many ravens flying south” with him to point out. Herzog’s observations about people and places are vivid and insightful. They are haiku-like and often sublime. His comments about the contested region of Alsace-Lorraine are interesting, especially the observation that “the wit of the people here stems from settling in one place for a thousand years”. This idea, of deep roots, when we live in such an era of movement, is one that truly interests and is worth more thought. Fans of Herzog’s films should check this book out. *I recommend you check this date to learn of his success or otherwise. 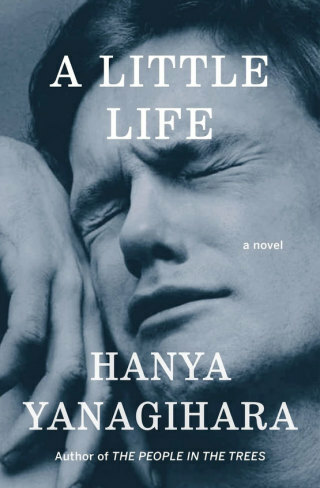 A Little Life is a must read novel that is just too painful to recommend without a caveat about being wary of what is contained within. 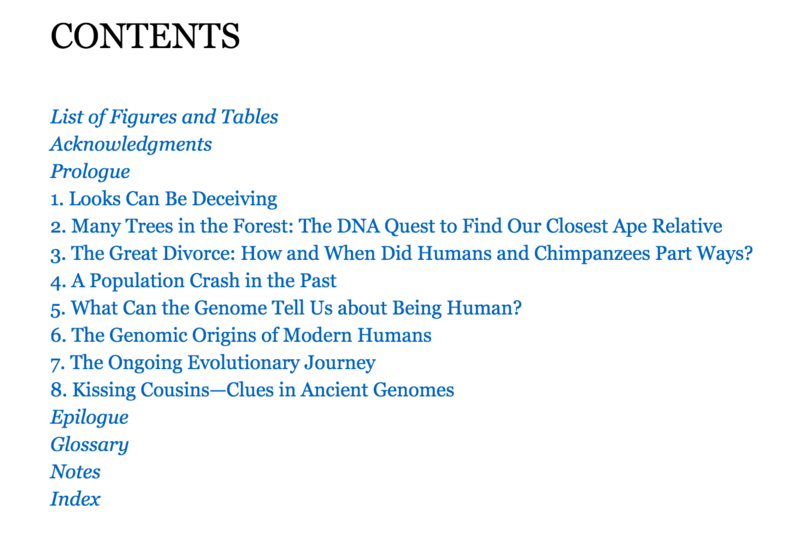 Ancestors in our Genome: The New Science of Human Evolution by Eugene E. Harris is a good introduction to the topic but I found myself a little disappointed with the lack of detail in the chapters dealing with human origins. This may not be a completely fair judgement. I have been reading and thinking widely about population genetics and human origins and needed this book two years ago, when it would have been a revelation. The book is strongest in the early chapters dealing with our genetic relationship with gorillas, bonobos and chimpanzees. The speculation about population crashes is also very interesting and often it is amazing to think we were so close to extinction, like all those early model humans have become. The diagrams are useful in explaining where this divergence took place, for example, estimating when the human-chimpanzee split took place. 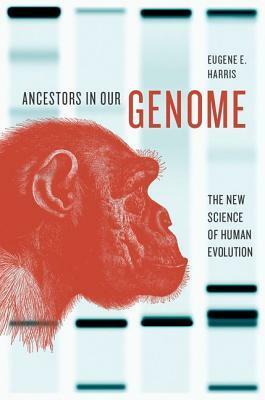 Harris is particularly good at explaining how the science has unfolded and the different contemporary viewpoints about our evolution via his own experience of the field over many years. I do wonder how many people realise how recent some of our most visible, yet superficial, human difference are. However, for most of the genes that were under selection in Europeans, lightening of the skin appears to have occurred surprisingly recently, between 19,000 and 11,000 years ago, well after the split between Europeans and Asians. One could not read this book and think caging a chimp or bonobo in a zoo is an acceptable treatment of these close cousins. 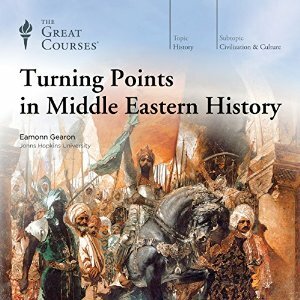 It is hard to imagine a more comprehensive, well-structured overview of a fourteen-hundred year period of history than Turning Points in Middle Eastern History by Professor Eamonn Gearon. It is a serious commitment of time for the listener but considering the importance of the Western World knowing more about this region’s history, completely worthwhile. Intellectually, the content is fascinating and although I struggled with names (and ignorance of salient points in Middle Eastern history) made considerable progress with understanding the richness of what is available for further exploration. The sack of Baghdad by the Mongols in 1258 is evoked so successfully it felt like a much more recent event and I would like to find out more about the period of the 12-13th century in this region of the world. The idea of the university is particularly well-explored by Gearon. The following video advertisement gives you a brief overview but please, do not be put off by the style or Prof. Gearon’s suit, his lectures are hugely entertaining and cleverly, respectfully objective. I found the opening introductory moments to the audiobook, about the lecturer’s family background, professional and personal context, very illuminating. These lectures should feel dated but do not as Feynman explores timeless themes. The title refers to the scientist, in this case Feynman, thoughtfully participating in his democracy and the issues of his times. The tenor of the three lectures is suggested by the titles: “The Uncertainty of Science”, “The Uncertainty of Values” and “This Unscientific Age”. Listening rather than reading was an advantage as one gets a better sense of Feynman’s verbal, amusing lecturing style. I will track some of these down to read in the not to distant future. The Universe in a Nutshell (2002) by Stephen Hawking is a sequel of sorts to his very well-known bestseller A Brief History of Time published in 1988 (which I never finished back then or since). Chapter 6, concerning genetics and technology, surprised me as I expected the book just to be focused on Hawking’s usual fare: quantum physics, black holes, the possibility of time-travel. I enjoyed listning to the audiobook – my preferred way of consuming popular science – and wonder how much more we have learnt since the decade or so since publication that would make new edition worthwhile? For example, I wonder about the concept of a multiverse (the term was coined as early as 1895 but in a different context) and would like to hear some more thinking on this from Hawking (and others). 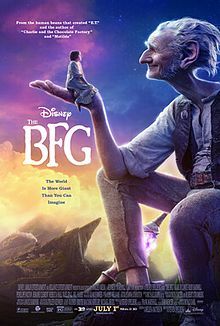 The BFG is another joyful novel by Roald Dahl to enjoy with the kids. We wanted to read it again before the film is released. I cannot imagine Mark Rylance being anything other than a magnificent giant. The introduction by Lucy Dahl, Roald’s daughter, reminiscing about her Dad’s ability to tell them convincing stories makes the film tie-in addition of the novel worth buying. My daughters researched why the novel was dedicated to ‘Olivia’ and discovered the sad story of Dahl’s loss. A most enjoyable part of the story is when Sophie reads dream labels written by The BFG who has not had the benefits of schooling. The boys dreams are just that, boy dreams and they do not make much sense to Sophie at all. We really laughed aloud at these. We also noticed, and I suspect it was my fault for reading with a slight German accent, that the BFG sounds, although his babbles nonsense, a little like the Grand High Witch in The Witches. 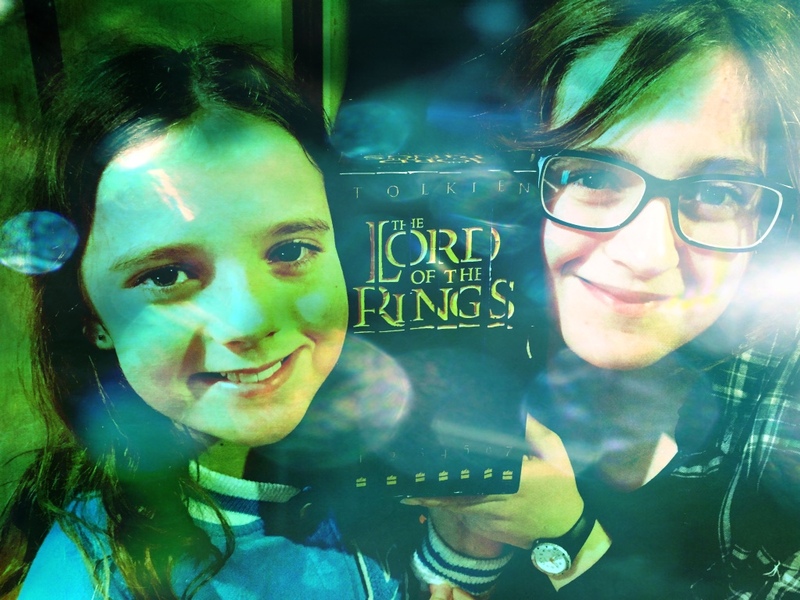 It has taken almost seven months to read The Lord of the Rings by JRR Tolkien aloud to my two daughters; we felt a sense of achievement and sadness when we finished. The last time I read the novel was just prior to the first of Peter Jackson’s films. I did this consciously fearing that after the films the story would never feel the same again. Reading the book aloud made me appreciate Tolkien’s love of landscape, trees, plants, gardens, mountains and natural features of all kind. The extensive use of geographic terms was very notable. There are many, many memorable moments in the novel but our favourites, in no particular order: meeting Strider in the Prancing Pony; Sam singing ‘The Lay of Gilgalad’; Frodo being wounded on Weathertop by the Black Riders; meeting Gollum; Aragorn, Legolas and Gimli’s long journey chasing the orcs who had kidnapped Merry and Pippin; meeting Treebeard; when Gandalf fights the Balrog; and any time Galadriel was present, especially with her mirror. We really liked Faramir but the episode and dialogue with Eowyn was lame said the children and I agreed. The scouring of the shire seemed more evil than anything else that happened in the novel. This has been the most enjoyable of bedtime treats.